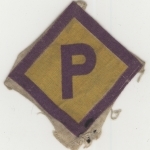 This yellow diamond-shaped badge has the letter “P” written in purple in its centre. 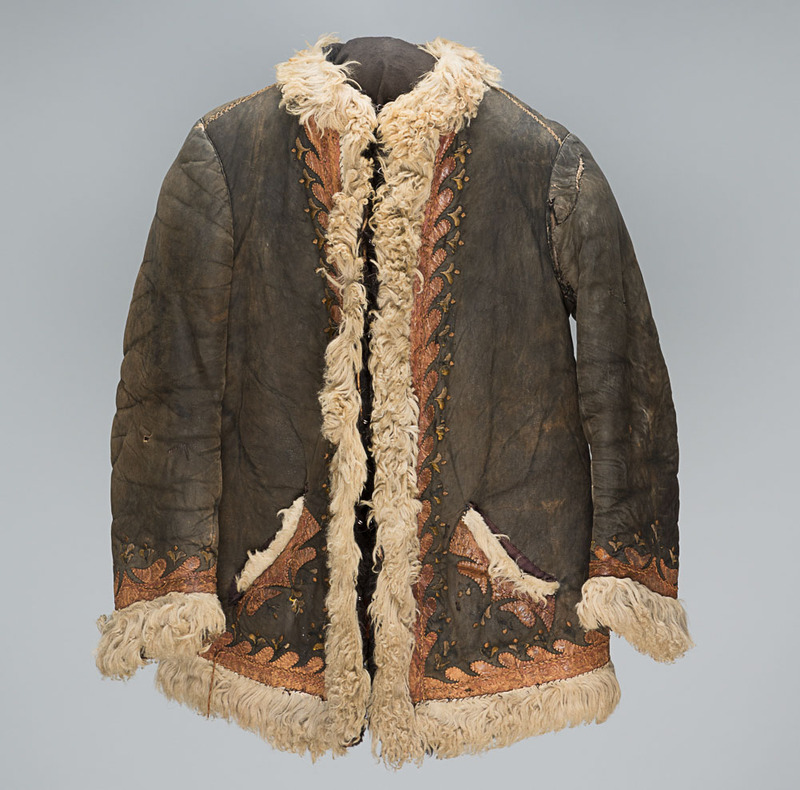 It was used to identify Polish labourers working in Germany during the war. This badge belonged to Aba Beer. 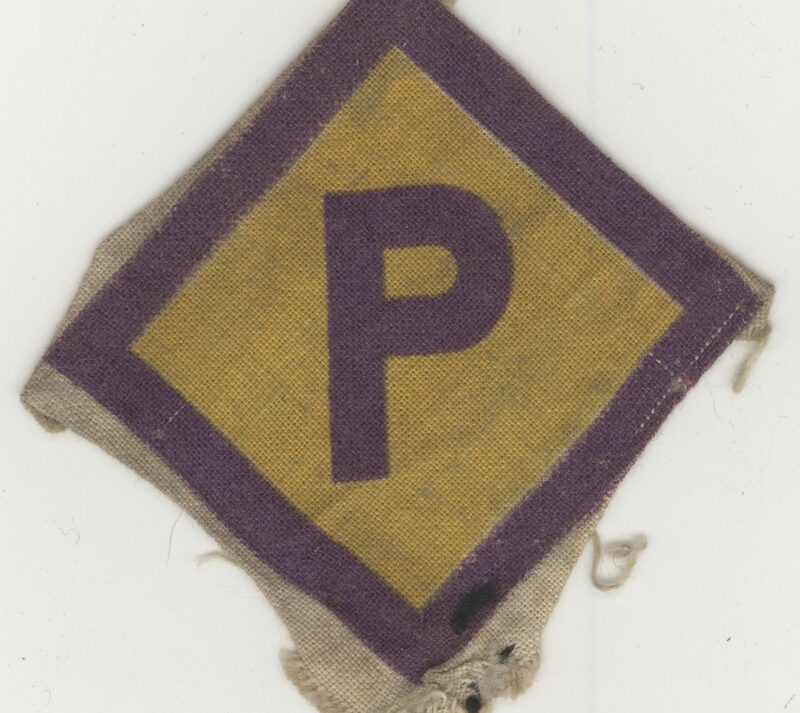 Yellow diamond-shaped badge used to identify Polish labourers working in Germany during the war. This badge belonged to Aba Beer. 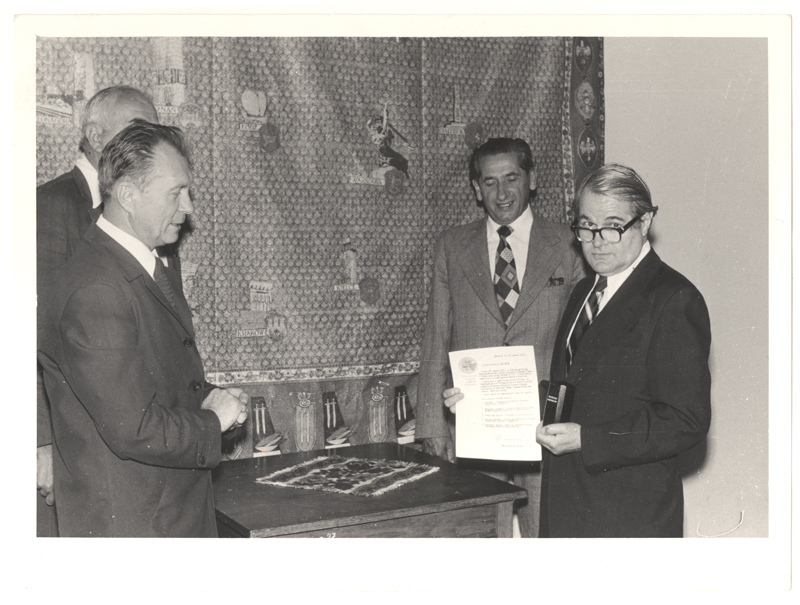 Aba Beer receiving an urn containing ashes from the victims of Auschwitz-Birkenau on June 26, 1979, to be placed in the Museum, as the President of the Association of Survivors of Nazi Oppression. 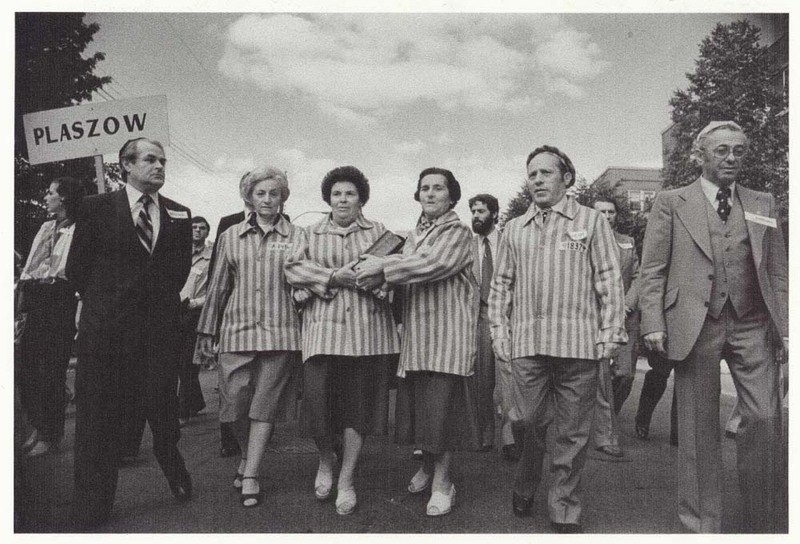 Aba Beer (left) at the inauguration of the Montreal Holocaust Memorial Centre on September 9, 1979. 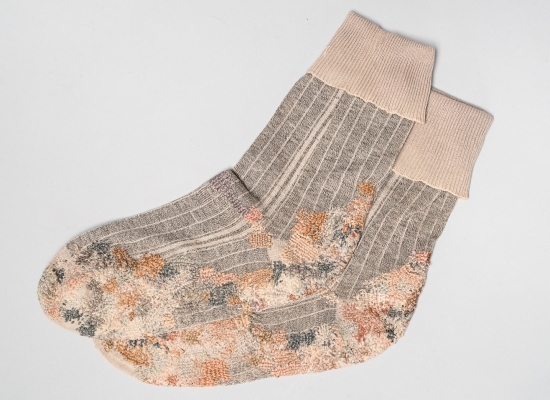 In 1942, Aba Beer was one of 1,000 Jews deported to the Janowska forced labour camp in Poland. 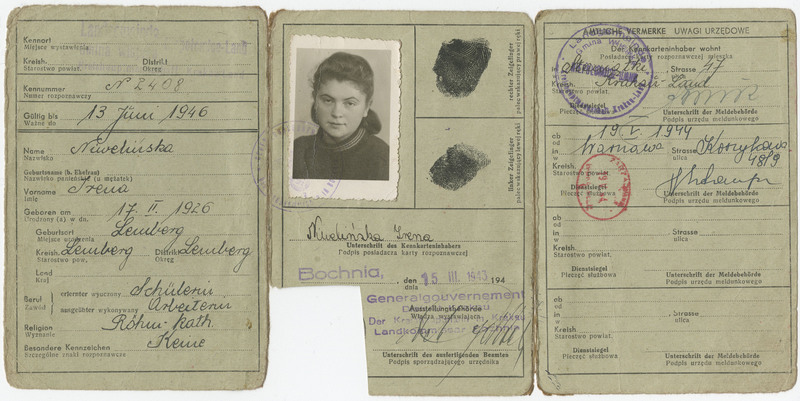 He managed to escape and, pretending to be a non-Jewish Pole, volunteered to work in Germany. In January 1944, Aba was arrested in a restaurant because he wasn’t wearing his badge. He was imprisoned at the Ragnit Castle and transferred to a prisoner-of-war camp. Once again, Aba escaped and joined the Polish resistance group Armia Krajowa, “the Interior Army”, until liberation in May 1945. 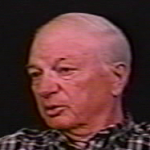 Aba Beer immigrated to Canada in 1953 and was one of the founding members of the Montreal Holocaust Museum. His son Jeffrey Beer donated this badge to the Museum in 2014.